Motivational reading tracker for anyone who wants to read more. "What gets measured, gets improved." Whether your goal is 3 or 300 books a year — Book Breeze will make it fun and rewarding to get started with, and to finish, those books. 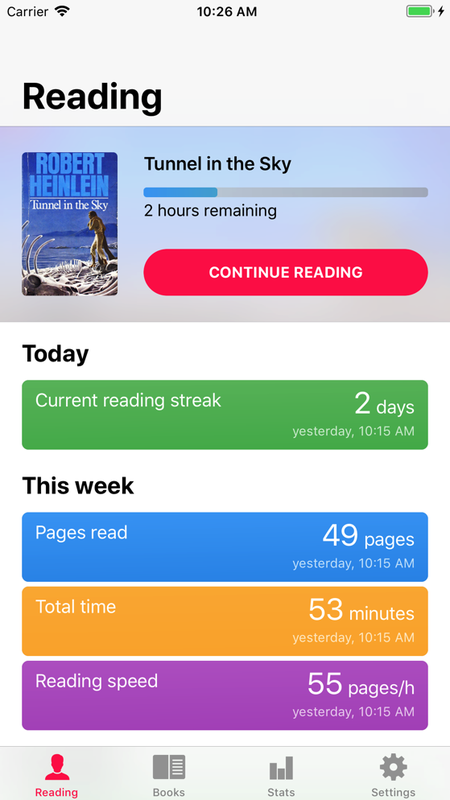 Crystal clear visual progress of your reading habits. Detailed information on your reading pace, per session and book. Continously updated time estimates for remaining time. 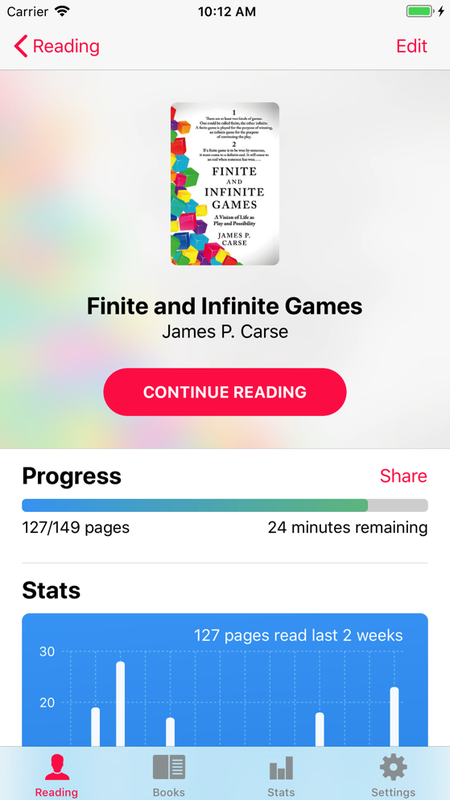 Easily track multiple current and finished books. Template courtesy of startbootstrap.com. Stock photo courtesy of kaboompics.com.